Today's hair coloring techniques are not only highly predictable, they can add a new dimension to your hairstyle -- impacting even the natural movement of your hair. Highlights, lowlights, Balayage ...all can enhance your face if done correctly. 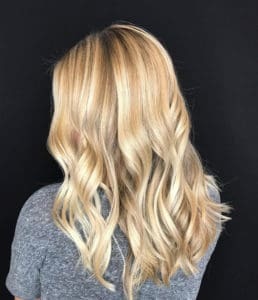 At the Urban Halo Arlington hair salon, our hair coloring stylists are highly trained experts in all these techniques and will help you achieve the look you want. Single Process Color: A new color is applied on the roots or all over to create a new base color. The hair is lifted and deposited in one easy step. It's the most common hair salon service and it's wonderful for covering grays and adding shininess to dull hair. Ombre: The hair world borrowed the term 'Ombre' from the french word meaning shaded or shading. Ombre hair coloring is generally darker at the roots through the mid-shaft and then gradually gets lighter from the mid-shaft to the ends. It is usually achieved using a balayage technique and is ideal for clients looking for a lower-maintenance style. By using the Balayage technique for an ombre you don't get that harsh dark-to-light, so it's a more modern version of an ombré. Glossing is a hair coloring technique that brightens hair color by applying a "glaze" of a richer tone over a permanent shade. 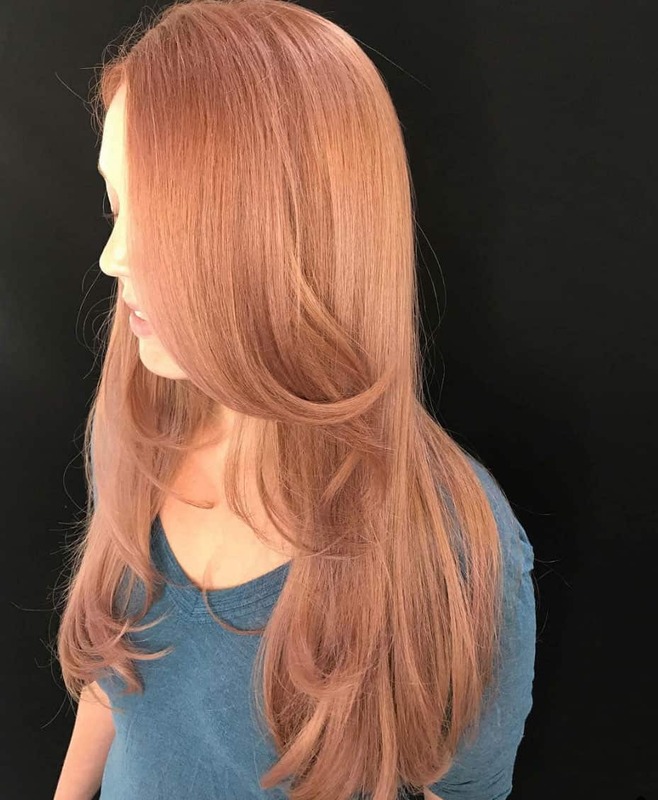 There is simply no Arlington hair salon more experienced in hair coloring techniques than Urban Halo Salon. We'll help you choose the hair coloring technique that will get the look you're after, and make it happen.